Light yellow in color. Combining richness with elegance and vibrancy, this ripe and delicious wine offers flavorful aromas of white pear, toasted hazelnut, and mineral notes. 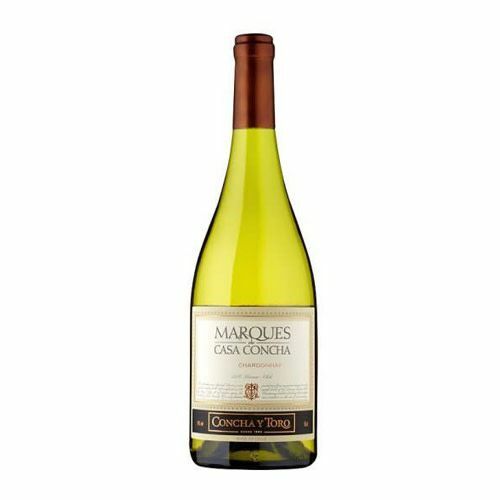 Deeply concentrated with a silky texture layered with pear, ripe fig and mineral flavors with a long and vibrant finish.